The Kollywood buzz is that Simbu is trying to patch up with his former lover actress Nayanthara. According to sources, both Simbu - Nayan may soon appear in a movie as lead pair. While lots of Tamil projects are on cards, Ko will be the next flick to be remade. According to the recent reports, Akshay Kumar has been signed for the lead role that was essayed by Jiiva while Karthika's characterization will be picked up by Katrina Kaif. Prakash Raj has been not considered for his reprisal, but instead Nana Patekar will be signed. Rest of the details will be unveiled shortly while Prakash Jha is wielding megaphone for the movie. 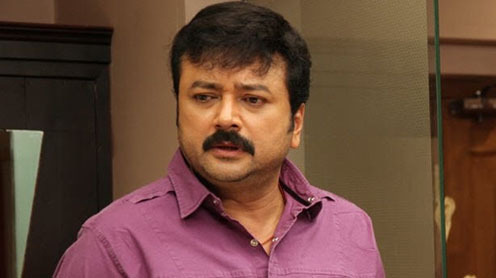 Jayaram doesn't sign the projects at an ease, but takes scrutinizing efforts over listening to the scripts and picks them up only if he is convinced with the characterizations. 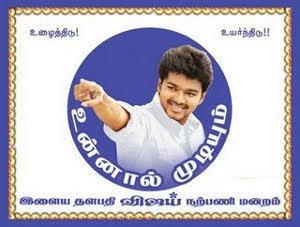 After a long sabbatical gap, the Malayalam actor will be making his comeback to Kollywood through Vijay's Thuppakki. The actor has confirmed the news saying, "Yes, it's true that I have signed the project of A.R. Murugadoss and Vijay. I was quite impressed with the characterization and so went ahead." When asked whether he plays a negative role in this film, he reverted without pause, "If I had played negative roles in couple of movies, it doesn't mean, I will continue to get myself portrayed in the same shades." If A.R. 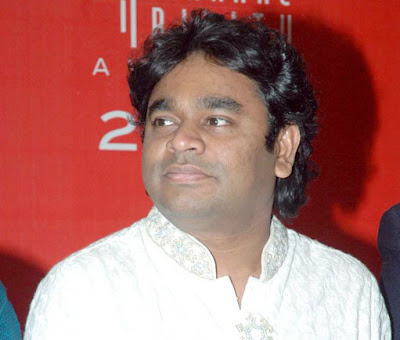 Rahman becomes intensely engrossed over a project, he makes sure of emblazoning them with his uttermost creative levels. Remember the musical maestro giving out a new version of Maangalyam Thanthunaanena Song for Alaipayuthey. Similarly, he had composed an additional song 'Naan Varuven' for Manirathnam's 'Raavanan'. Now his ritualistic practice spreads towards Gautham Vasudev Menon as well. While most of the tracks are reprised from the original version for Ek Deewana Tha, the academy award winner has scored an additional track titled Mohabbat that goes in a classical style of Elvis Presley. The film is scheduled to hit screens day after tomorrow (February 17) and it has already created huge sensation.